If you have ever wanted the ultimate family or corporate retreat then this is it. Owned and enjoyed by a St. Louis business and family for many years this 350+/- acres in Leslie could tell many stories. Mineral Lake Ranch has seen many professional athletes and businessmen enjoying and toasting their success. This is a compound that will bring a smile to your face. 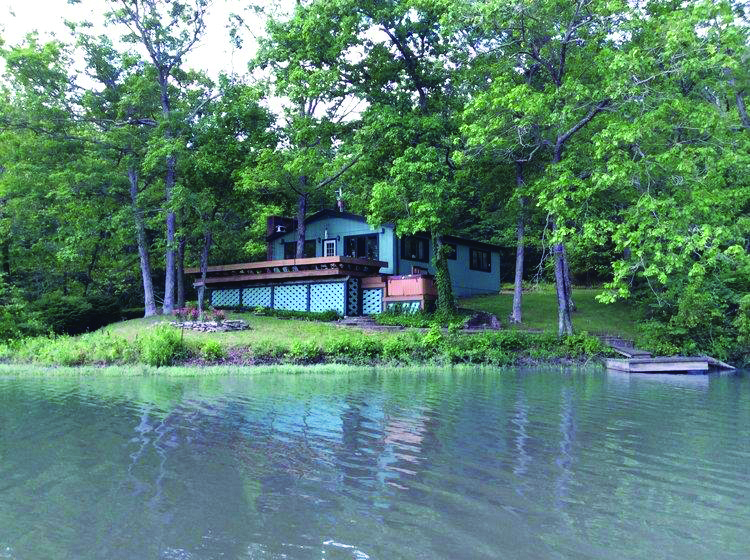 There is great hunting, fabulous fishing in the 20+/- acre private and stocked lake, many outdoor activities, three houses that could probably sleep 30+/- people, horse barn, frontage on Bourbeuse River and so much more. 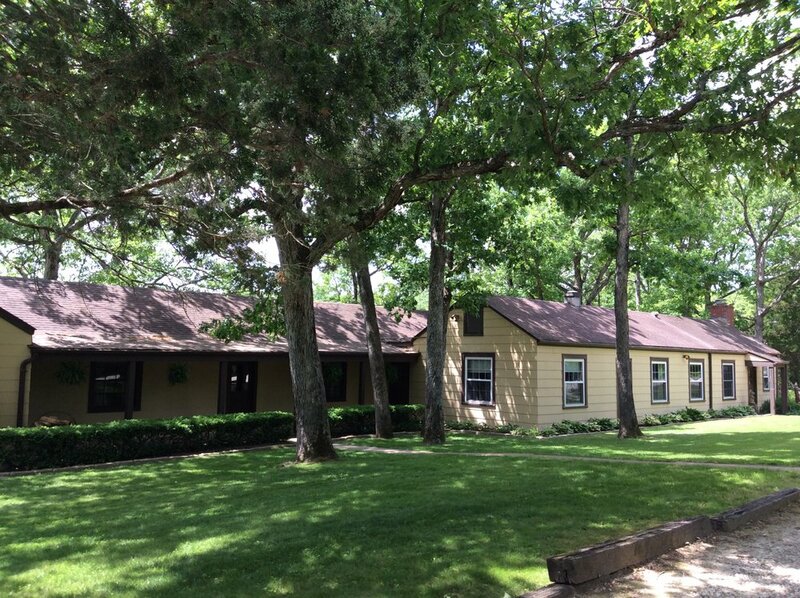 This is a retreat that makes your feel like you are in the north woods. Everything, you think I like it? Do your self, your family, or company a favor and take a look. This is truly a place dreams are made of. Offered at $2,395,000.